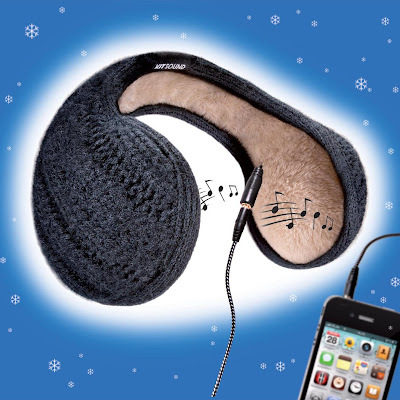 Collection of creative headphones, earphones, earbuds and headphone covers from all over the world that will help you listen to music in style. 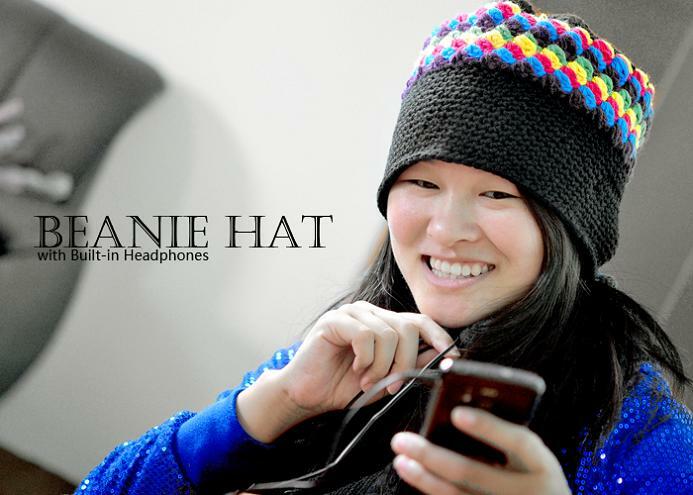 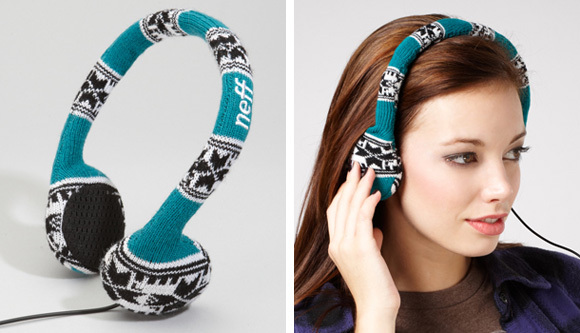 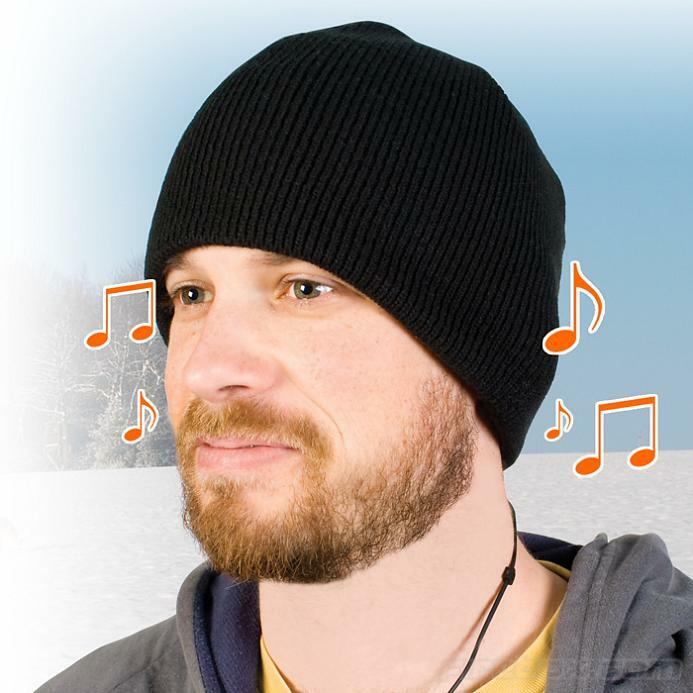 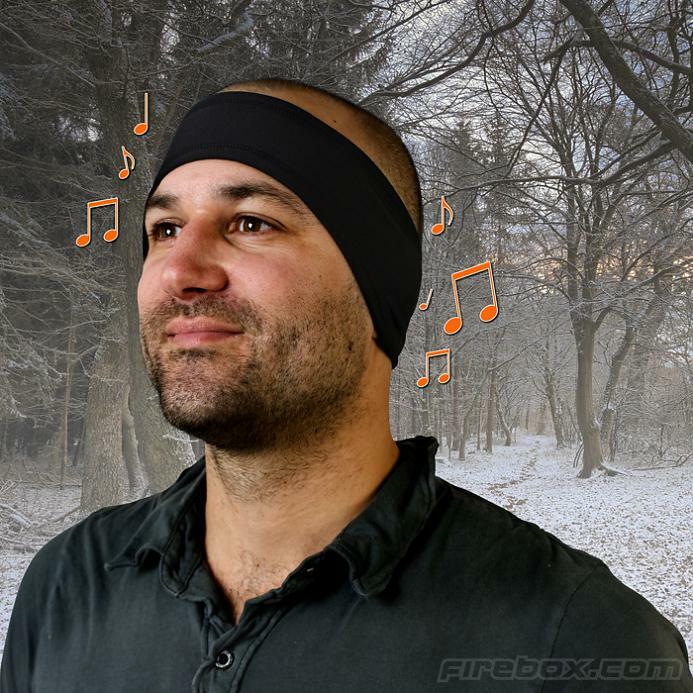 Headphone Hats: These hats come with high quality integrated headphones. 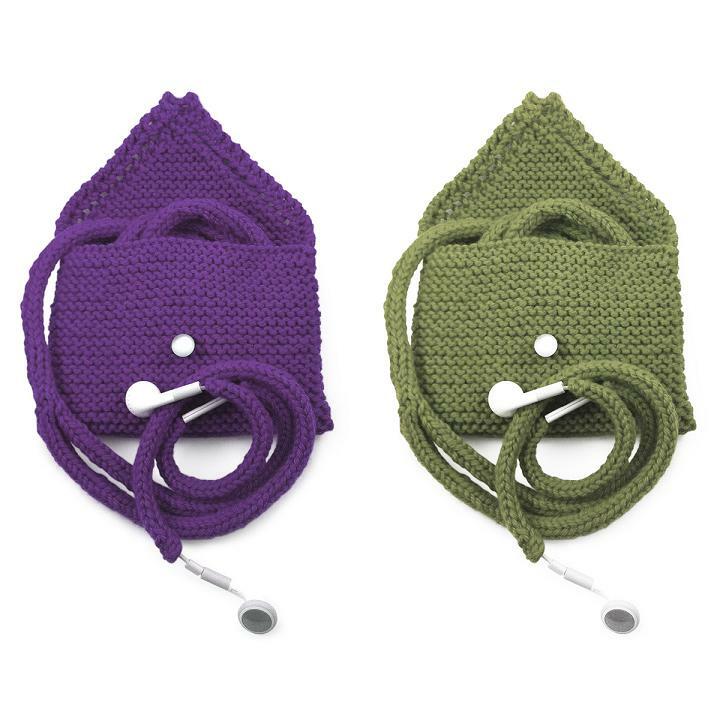 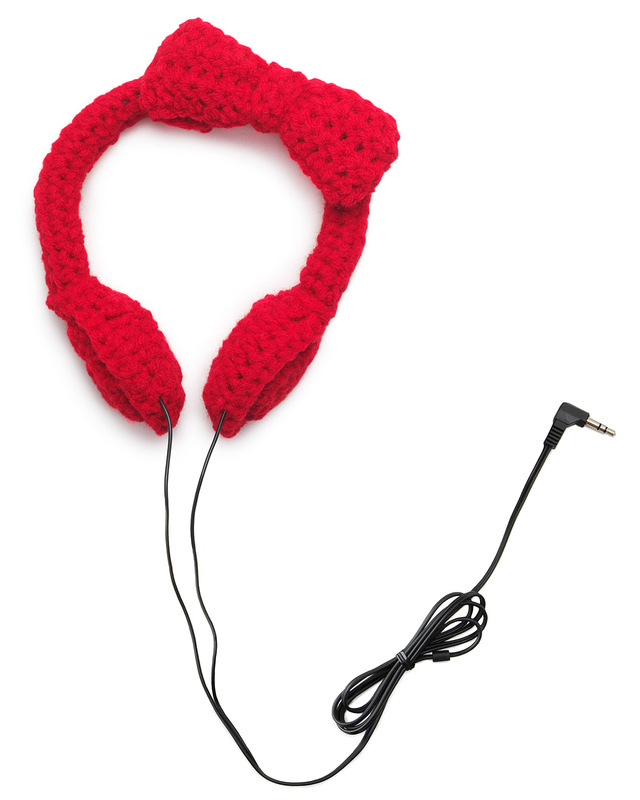 Cozy Earbuds: With this cozy knitting kit you can knit an extended "sweater" along the cords of your earphones. 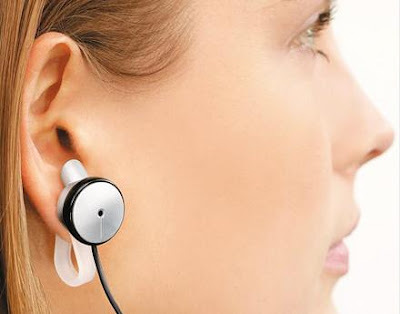 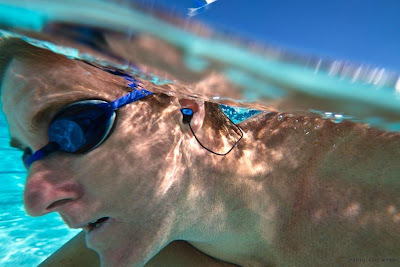 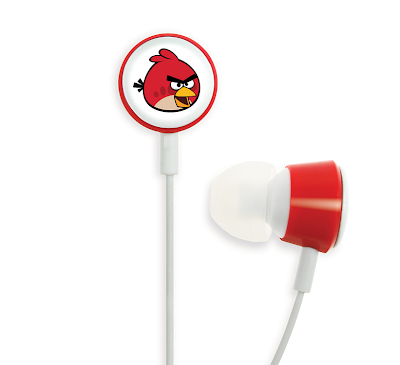 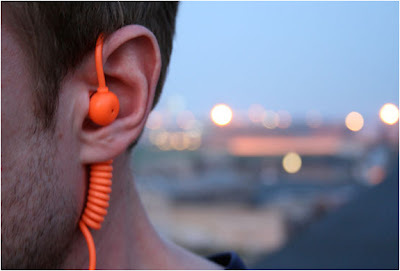 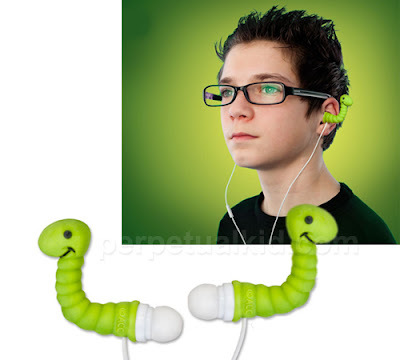 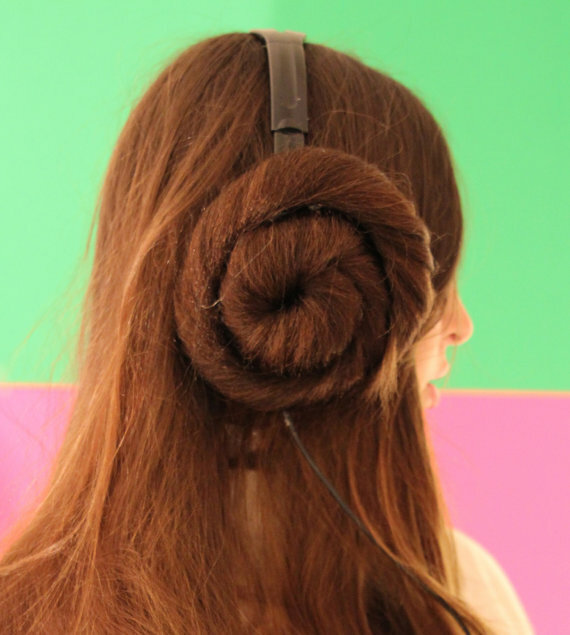 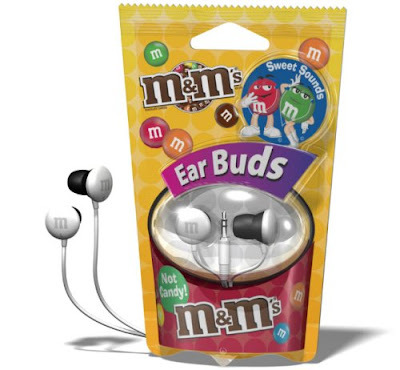 Don't miss to check out "Creative and Unusual Headphones - Part: 1| 2| 3| 4." 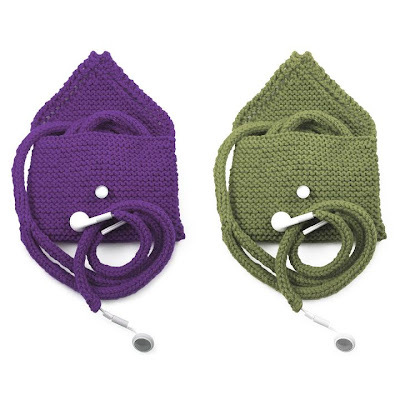 15 Creative Oil and Vinegar Sets For Your Kitchen - Part 2.